Launch of iPhones have always created a buzz; curiosity increased after successful launch of the latest iPhone7 and iPhone7 Plus among the popular series. 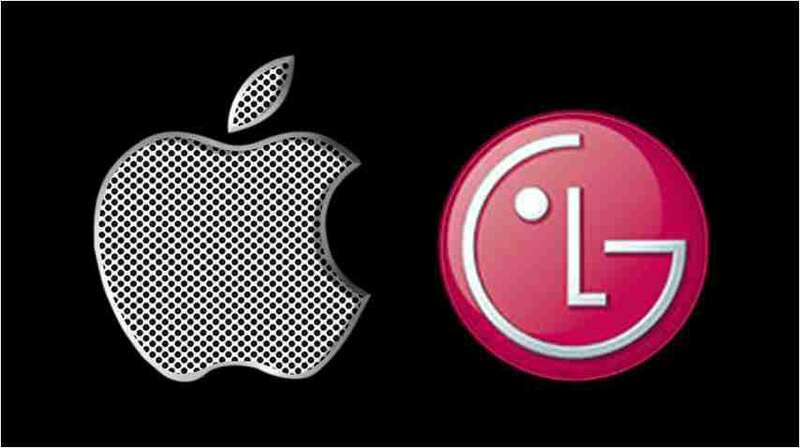 Advancements and upgrading the bar of technology has always been the primary focus; according to the report it has been speculated that LG and APPLE have decided to join hands for the camera technology used in mobile phones. It has been expected that iPhone8 which will be launched in the next year 2017 marking the 10th anniversary of company, will have cameras possessing the 3D features in them with the help of LG. Also, news doing the round is wireless charging of mobiles, bezel-less OLED iPhone 8 along with the revisions of two standard 4.7-inch and 5.5-inch displays, and optical image stabilisation (OIS) will be coming to both the wide-angle and telephoto lens. Apple is expected to benchmark phones with all these new traits, this would probably be a giant step in the world of technology, as two mega brands are collaborating for welcoming newer trends; leading to a change in the outlook of mobile phones and their usage in accordance to other digitally excelling gadgets. It would rather be interesting to see, if these better feature phones hold themselves successfully in market with upcoming scenario of digitalization.